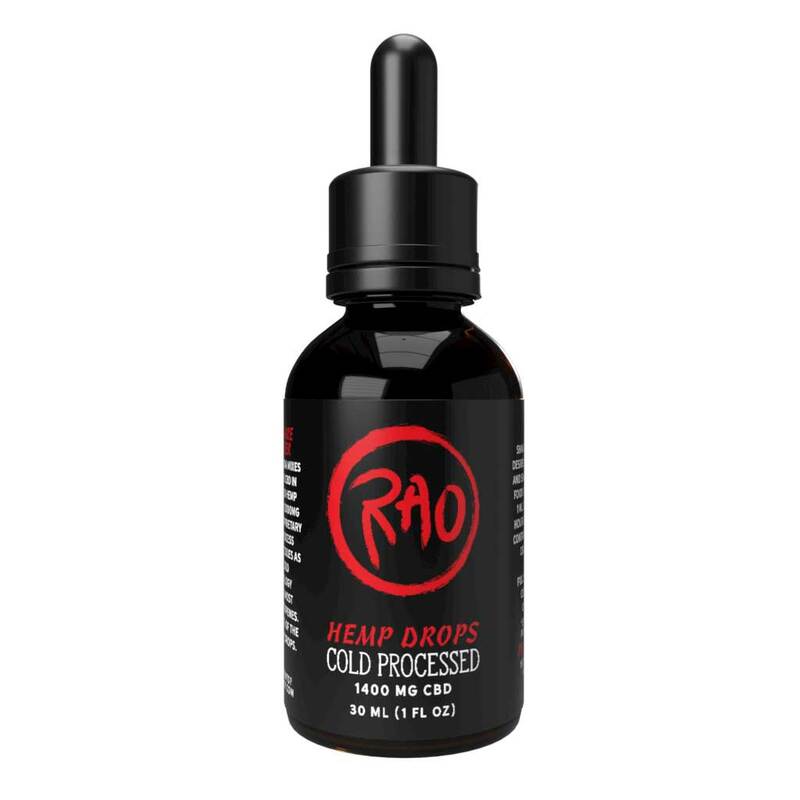 Rao Cold-Processed Hemp Drops contain 2000mg of cannabinoids and are high in terpenes, CBD, CBDA, and CBC. We’re bringing the medical marijuana industry’s top shelf extraction processes to the hemp industry and making improvements of our own. With Rao Cold-Processing Technology and proprietary water mitigation process, we preserve the same molecules that exist in live resin. 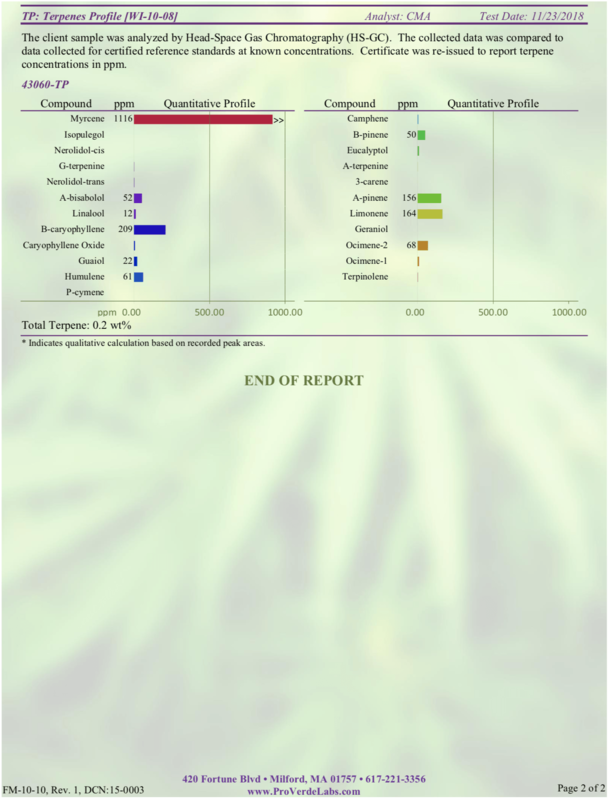 The hemp plant contains many delicate terpenes that are damaged by heat. 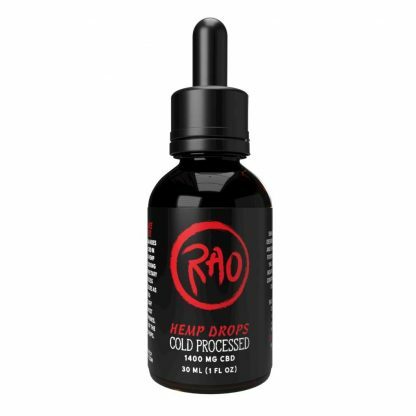 With Rao Cold-Processing Technology you get to taste these terpenes in their pure and unadulterated forms. 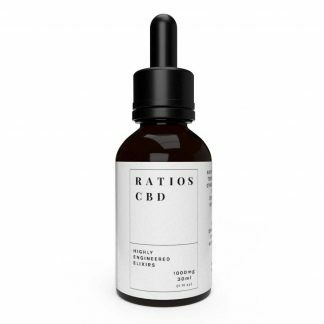 What’s the Deal With CBDA in Drops? Cannabinoids are formally classified into two categories: acidic or activated. 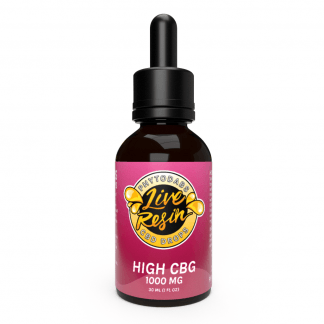 THC and CBD are two of the most well-known activated cannabinoids. 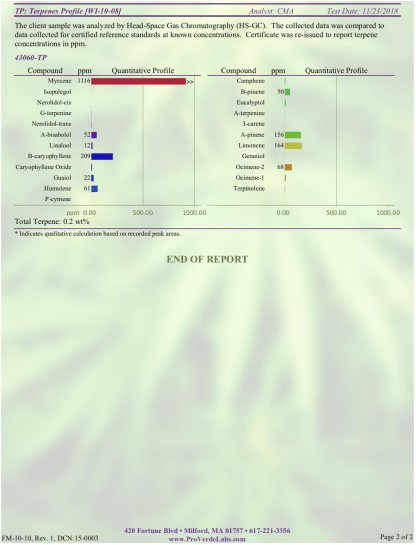 But if you test fresh cannabis flower, you won’t find these cannabinoids in high concentrations. Instead, they have to be produced through a process called decarboxylation. 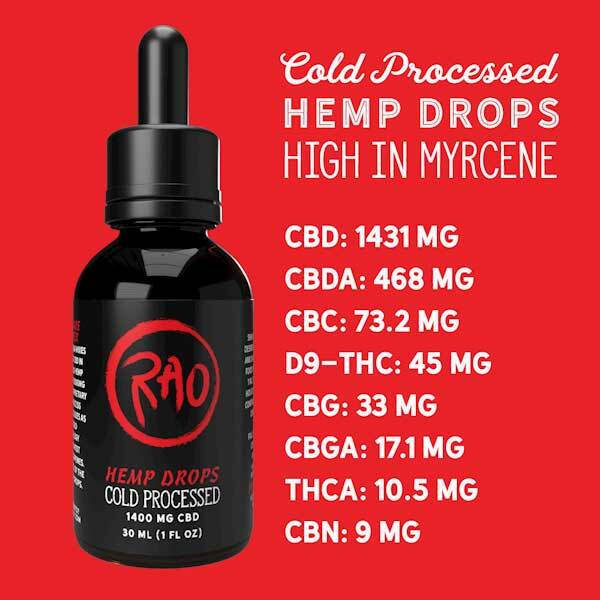 This process converts the acidic forms of cannabinoids like CBDA, THCA, CBGA into the “activated” forms. 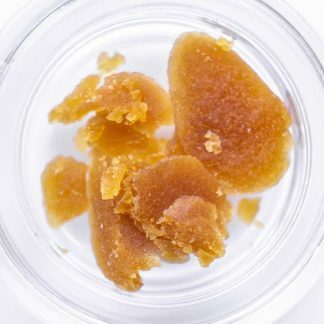 This is usually done with heat, but other factors such as exposure to light and extraction with solvents can cause decarboxylation. These hemp drops contain 2086 mg of cannabinoids – scroll down to see the full analysis! 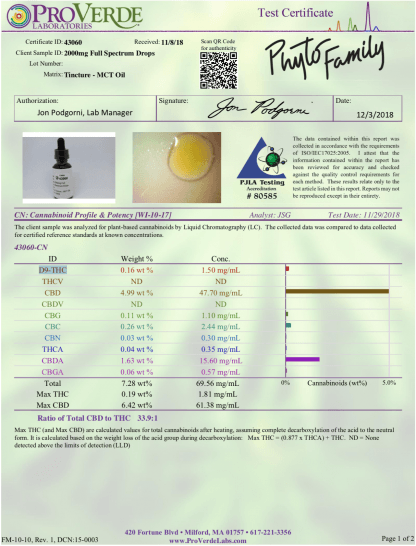 Full spectrum product with 8 different cannabinoids. MCT oil from coconuts, cold-processed high-cannabinoid hemp oil extracted with highly purified hydrocarbons. Start with a .5 ml serving size every 4-6 hours. Adjust as needed. Everyone is different, therefore we suggest making notes as you adjust the serving size to find out what is right for you. PhytoFamily is on a mission to bring you more choices in your CBD oil! 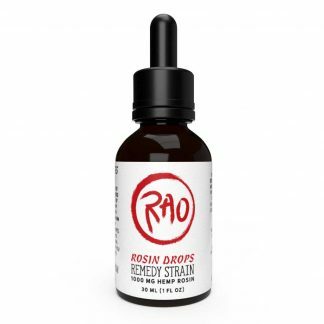 Try a the drops to find out which balance of cannabinoids you prefer. A unique and incredible product. 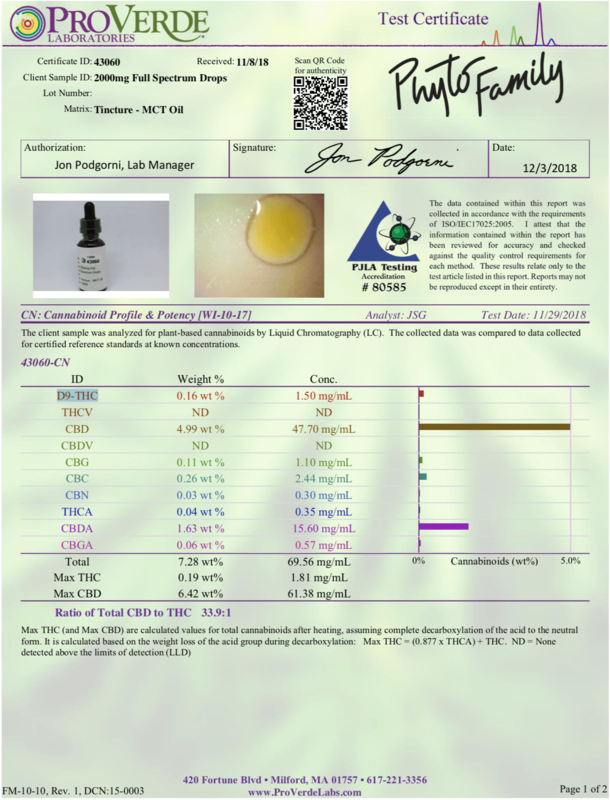 I’ve yet to find anything with such a complete cannabinoid profile. Well done PhytoFamily.